First of its kind! 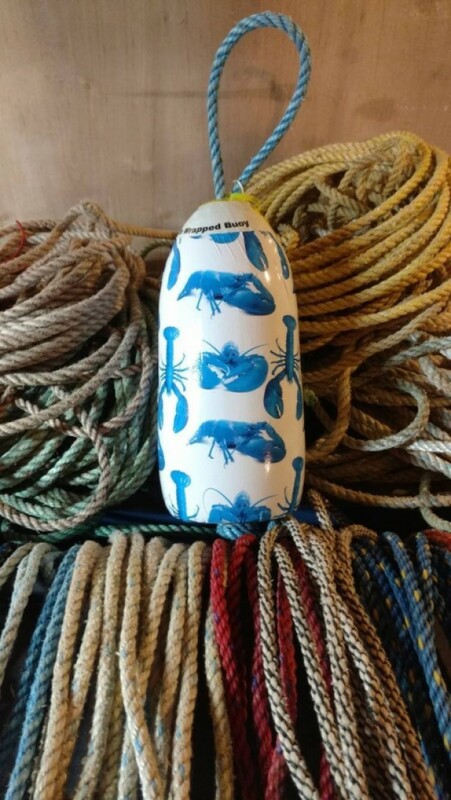 A real Maine fishing lobster buoy! Wrapped with vinyl!! Size 5x11 All rope is recycled! 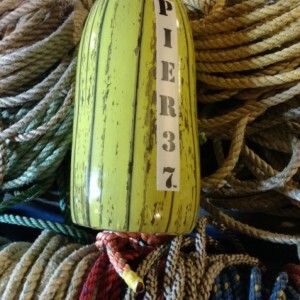 A real Maine fisherman has used this rope in the Atlantic ocean! These buoys are all numberd! There are no 2 alike with the same serial number!